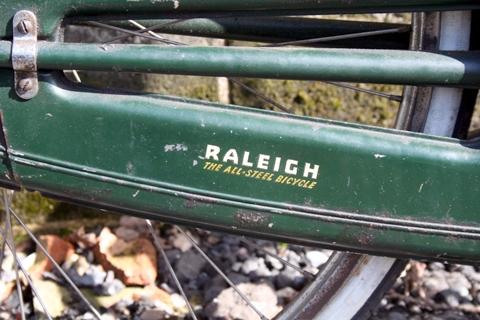 I bought this Raleigh Superbe some years ago from my friend Paul who has a bicycle shop in London. 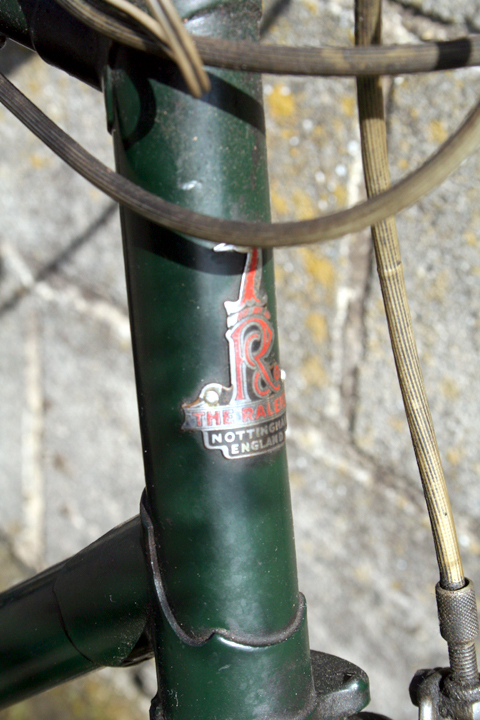 This is a bike he sold to a customer, serviced regularly, and then eventually bought back again. 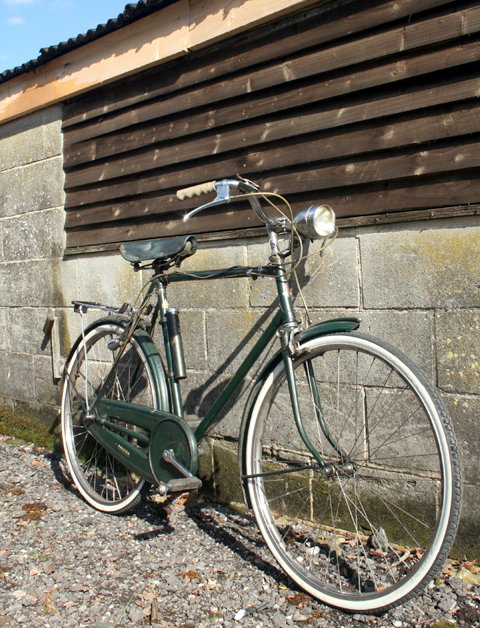 I was lucky enough to be in the shop just after it had arrived, so I bought it promptly. 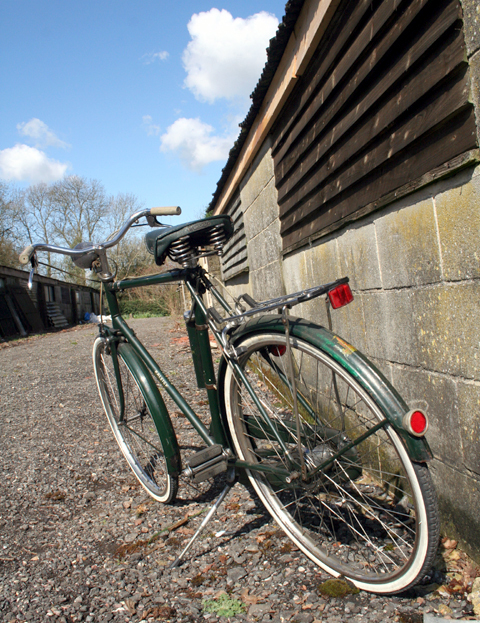 Of course, this is not a rare bike. 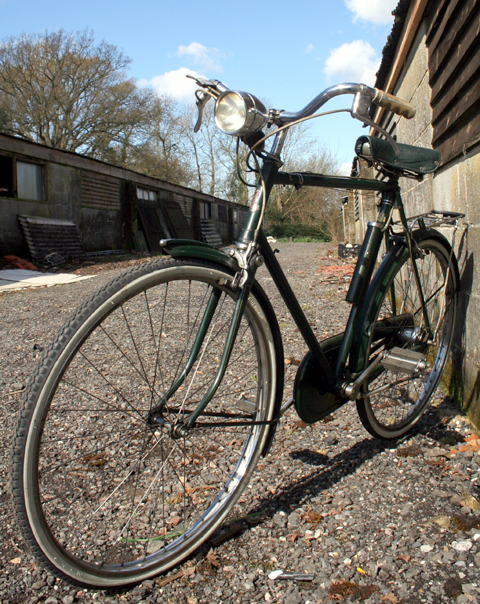 There used to be lots of them around the country in this sort of good original condition. Since buying it, over the past few years, their prices have greatly appreciated. 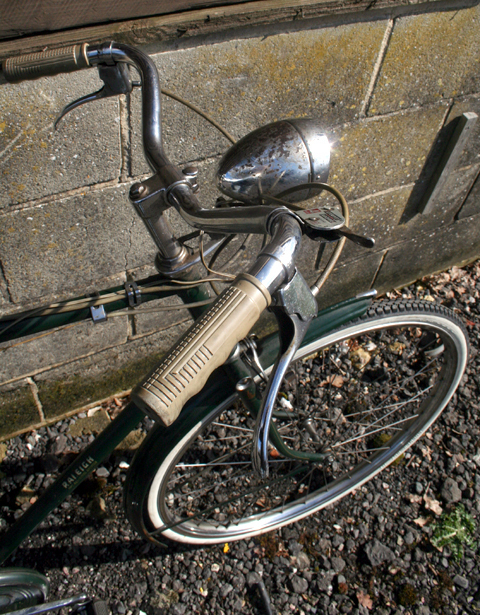 Of course, there’s a good reason for this – they are a practical bike to own and use because they are so well-built and Raleigh spares are easily available.